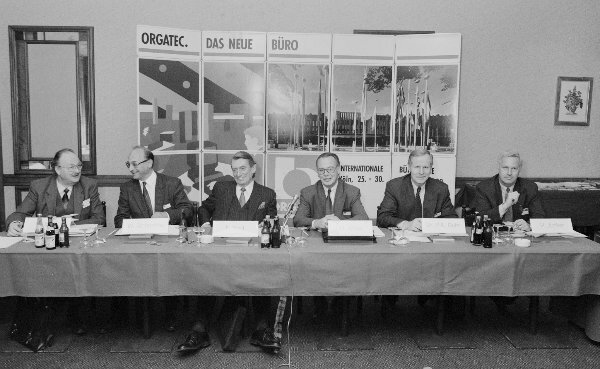 Image source: Koelnmesse. 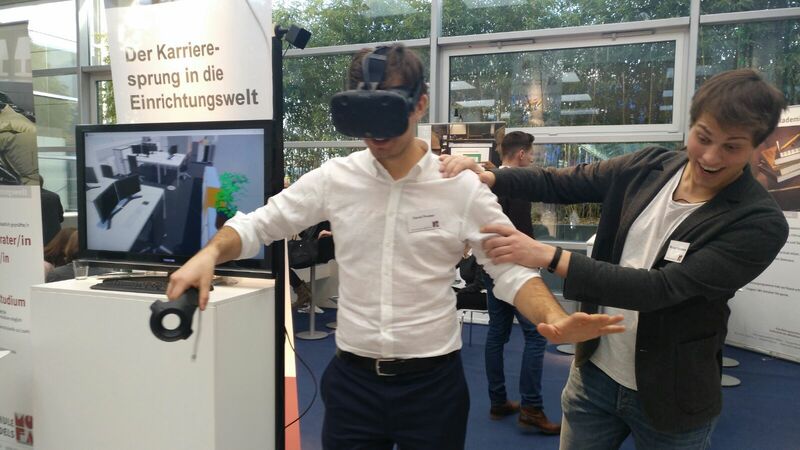 More pictures from the trade fair here. 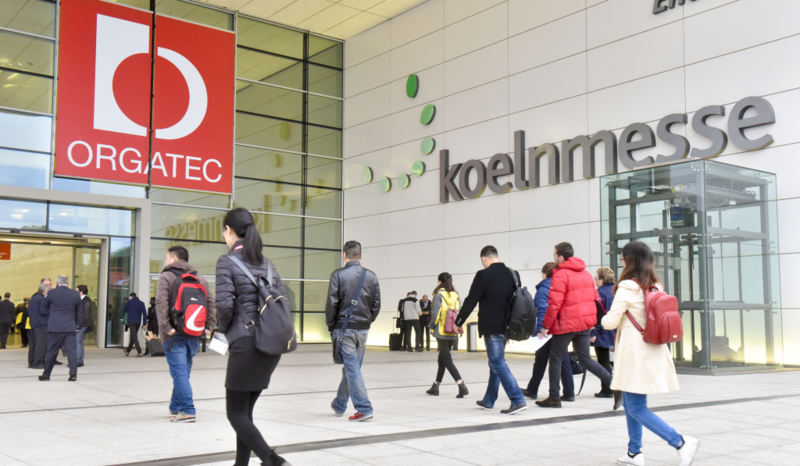 ORGATEC has come and gone, and while the halls of the Koelnmesse have already been filled with new and exciting events, the happenings from the international trade fair for office and facility still remain – and that’s for good reason! From September 6 – 9, one of the most important international events for the furniture sector will take place in Ostróda, Poland. 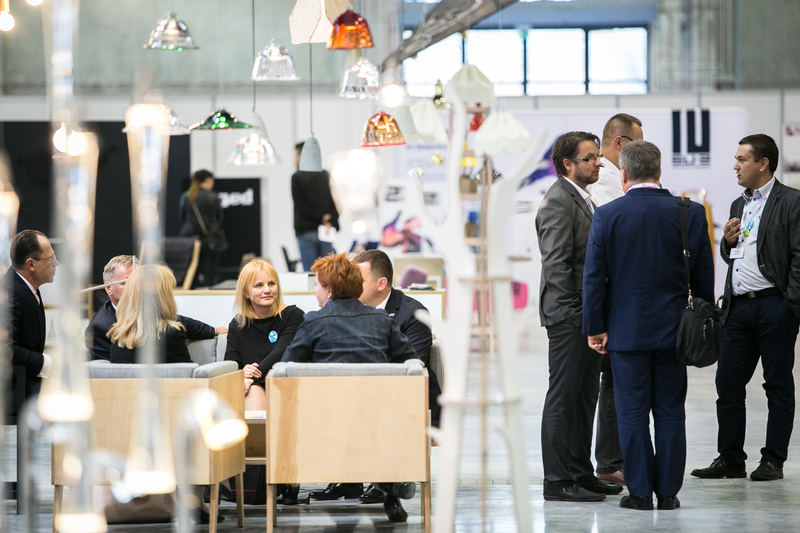 The 43rd Edition of the International Furniture Fair in Ostróda is an extraordinary occasion to form new business relationships and learn more about new products. Last year’s edition of the fair attracted more than 11,000 business visitors from 28 countries. June 1-2-3 – easy to remember, right? That’s when the Design District in the Dutch city of Zaadam opens its doors once again. 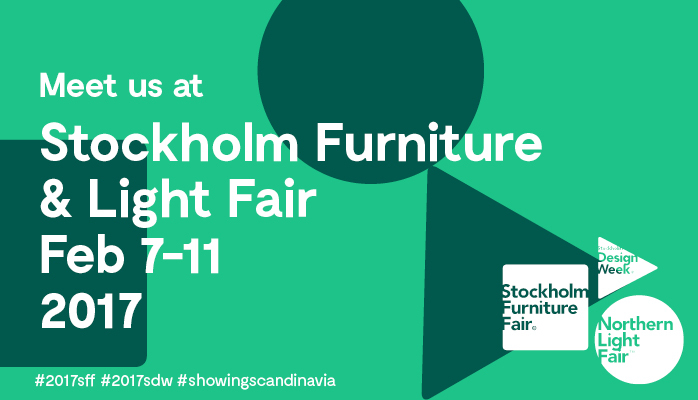 The leading trade fair for interior design is an exceptional venue where you’ll find a combination of more than 150 exhibitors, including the best brands as well as innovative newcomers and young designers.